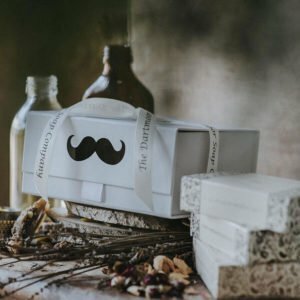 A beautiful gift set for someone special. 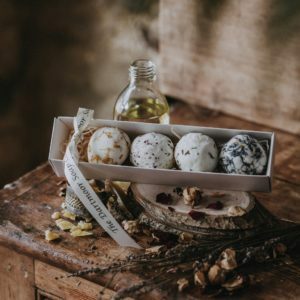 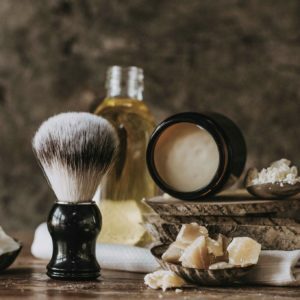 Choose any THREE of our artisan soaps to be enveloped in a luxurious box, gift-wrapped and sealed with a personalised note. 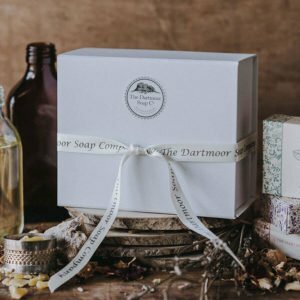 A stylish gentleman’s gift set containing three Dartmoor Soap Company soaps. 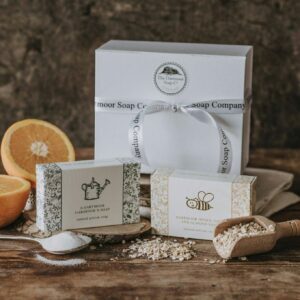 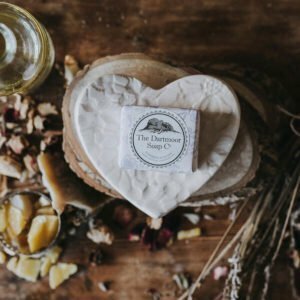 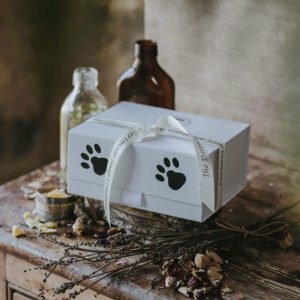 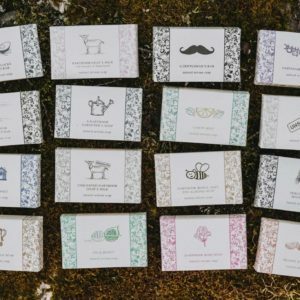 Handmade on Dartmoor, this stylish gift set from The Dartmoor Soap Company contains 2 bars of our popular Mischievious Mutt’s Shampoo Bar and a healthy teeth cleaning treat.